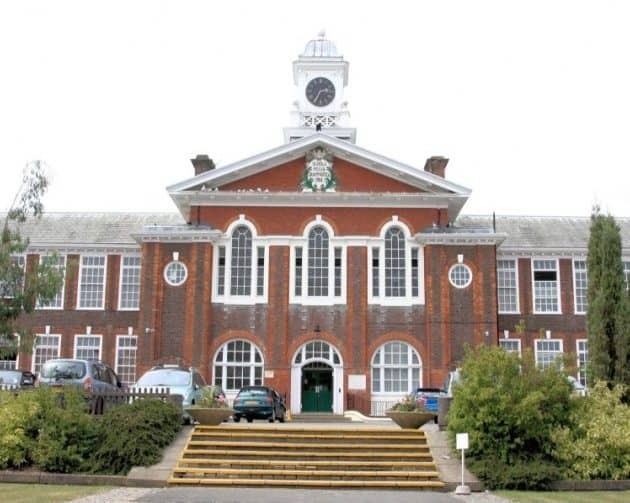 Royal Grammar (Guildford) is an independent school situated in Surrey, and is currently a selective educational establishment. Aside from core subjects, students are expected to take at least two languages, along with science and humanities in the first three years of study. The sciences are studied separately, and along with Mathematics, one Modern Language, English Language and Literature at GCSE level, the school is painstaking in its efforts to ensure that the students have more than one academic route to take if needed. In sixth form students take four A-levels (no AS courses here), with the possibility of dropping one by the time they enter upper sixth form. Cricket, hockey and rugby are the main team sports both domestically and nationally. 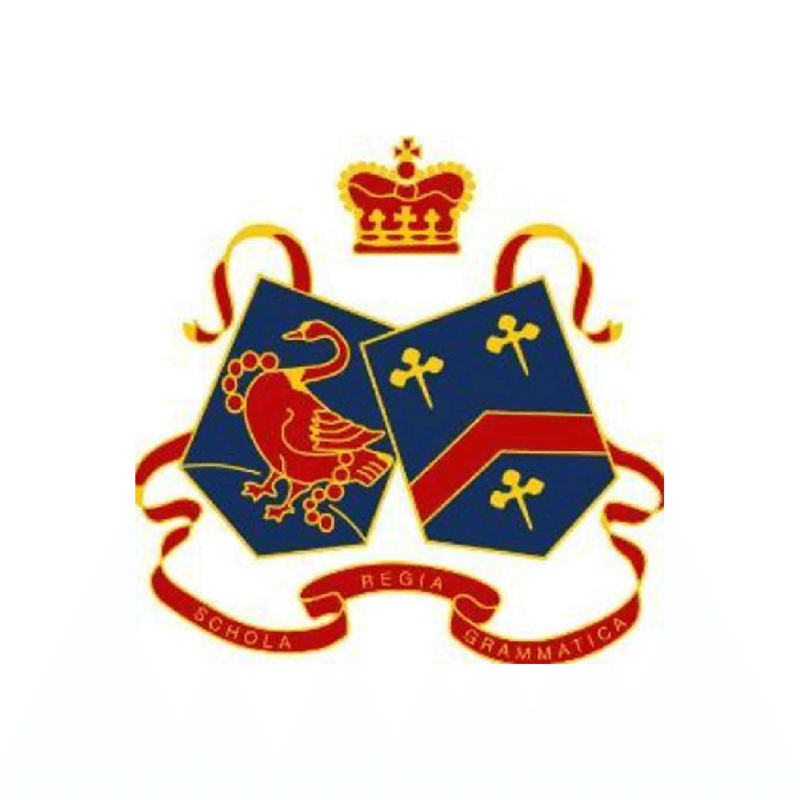 Sporting excellence is of importance at Royal Grammar, which has long maintained a high sporting profile across the country. The school operates a one lesson a week programme in expedition training, which received accreditation. These lessons include such skills as camp craft, route planning, First Aid and team building exercises. There is also a cadet force which students can join from the fourth form, which becomes a more expansive organisation in the sixth form, with students working in the local community. Music has a significant role in student’s cultural development, with no less than thirty concerts every year, two full scale symphony orchestras and even has a choir comprised of over 100 parents. The school provides excellent accommodation, including single rooms with en suite facilities, study lounges and high speed internet access. Onsite staff is available 24 hours a day, including medically trained personnel, and security guards who patrol the grounds and premises regularly. Each boy is assigned to a specific house, and throughout the year these houses compete against each other in various pursuits both intellectual and sporting, with trophies awarded to the best teams.